Note: THIS POST has the first PDFs. More to come. OK, well I had hoped to have this done today but I just have SO MUCH going on that I didn’t manage it. What I will do is show you a sneaky peek of where I am going with it. 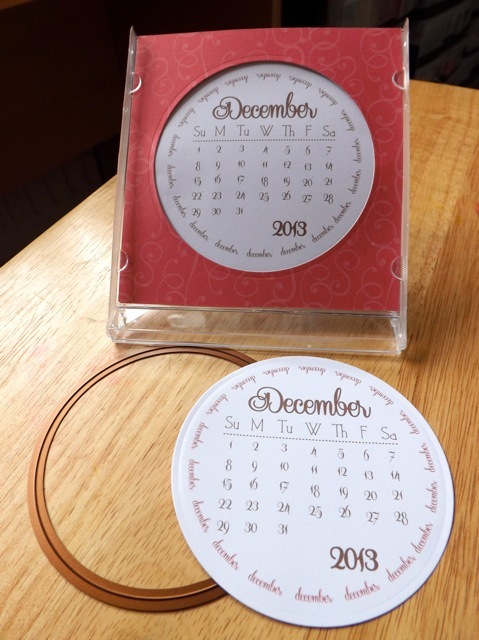 Here is the idea – you can either cut the circle with the Standard Circles Large Nestabilities (or any size circle cutter between about 3 1/4 and 3 1/2 inches across) and attach them to background paper or card of your choice, OR you can cut the circle into the card and put the calendar bit behind it, as you see here. 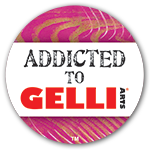 I’m thinking of doing them in 4 different ways – the full black, the full brown, and then with the ring of month-words in colour, for both the black and the brown versions, like the one here. I’m just not sure if people would find my colour choices for the months a help or a hinderance! And would it be MORE useful to have the full black, full brown only, but 2 a page so you could cut them as a CD sized block? 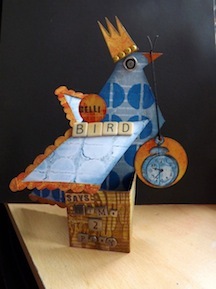 For the above options I can do four on a page – if I did them as a standard CD calendar block it would be two to a page! With luck I’ll have time over the weekend to get them sorted.